Gift Vouchers CAN be used to but Discounted Products. Gift Vouchers CAN be used both Online and Offline. 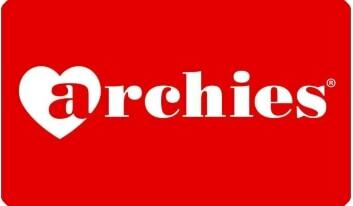 Archies GyFTR Instant Gift Voucher is DELIVERED on your Mobile as SMS and E-Mail instantly (2 MINUTE DELIVERY). The E-Mail and SMS contains the Voucher Code. Show the "SMS or E-Mail" to the cashier at the time of billing to use your Instant Gift Voucher to make payment. No physical voucher is couriered or required.